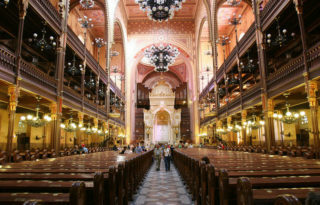 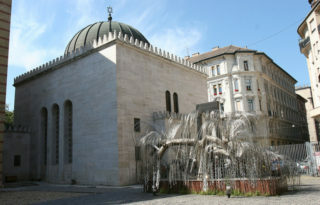 Book your places in advance for the Jewish Heritage Walking Tour in Budapest. 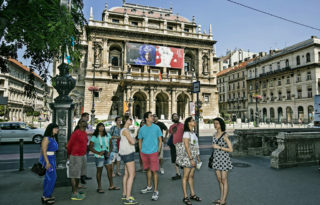 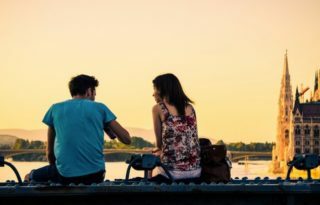 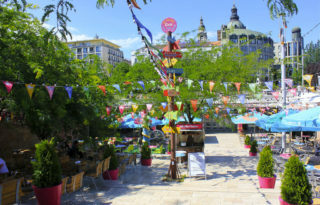 Book your places on the Budapest Guided Walking Tour below. 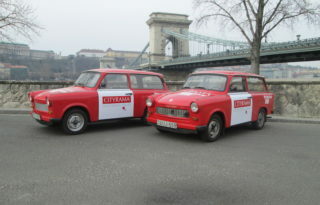 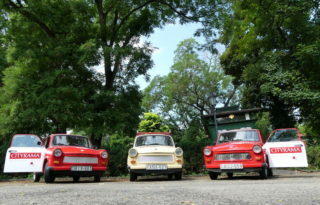 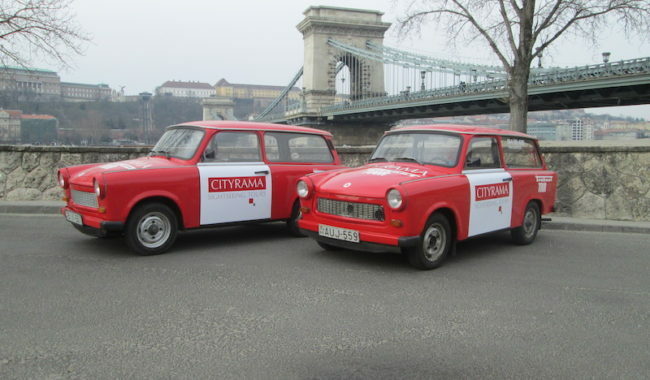 Book your unforgettable Budapest Trabant Tour experience in the form below. 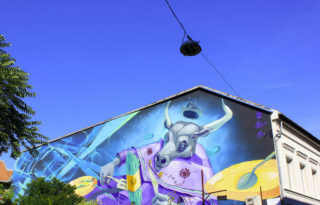 Book your places on the Budapest Alternative & Street Art Walking Tour in the form below.